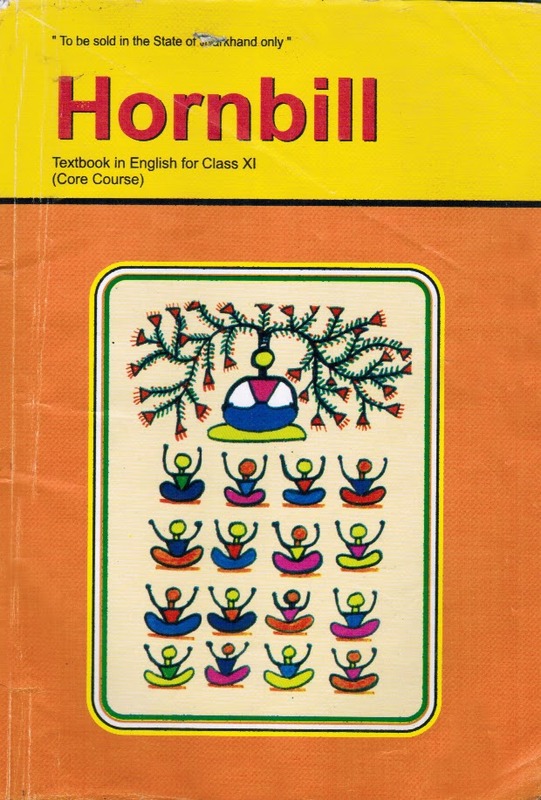 About The Book The supplementary reader, based on the English Syllabus for Class XI, is prepared on the lines suggested by the National Curriculum Framework for School Education,2014. For young adults, awareness of personal development and growing independence begins at the higher secondary stage. It is during this period that they seek to understand themselves and the society in which they live. Literature plays an important role in molding young minds. 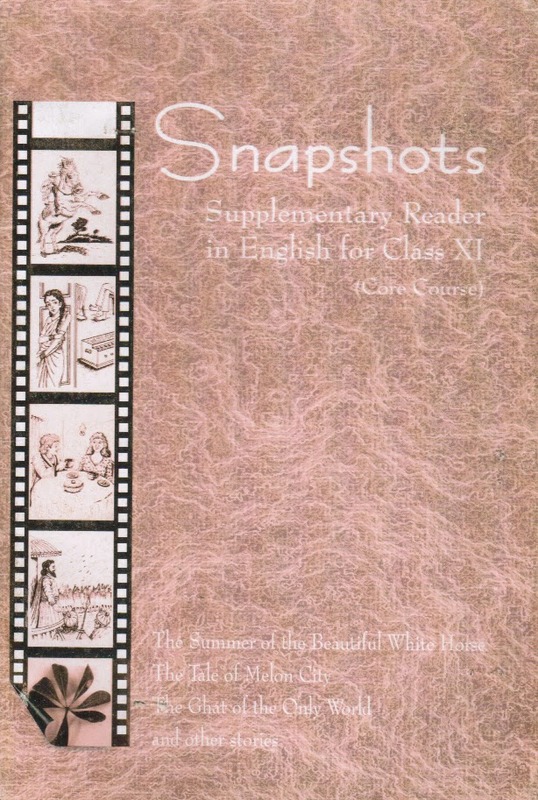 The choice of stories and biographical sketches in Snapshots by contemporary writers exposes learners to the various narratives of life that the literatures of the world offer.The language of these stories allows learners to read on their own with only occasional support from the teacher or reference to the dictionary. learners should be encouraged to read the stories at home and the themes, narrative patterns and stylistic features including use of punctuation can be discussed in the classroom. It is hoped that this gateway to extensive reading will help learners imbibe language unconsciously. The Summer of the Beautiful White Horse.